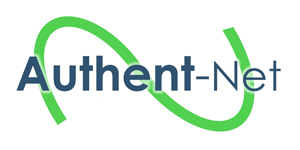 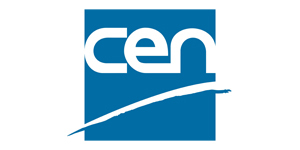 One of the goals of the AUTHENT-NET project is develop a low-level European voluntary standard (a CEN Workshop Agreement, or CWA) called “Authenticity in the feed and the food chain – General principles and basic requirements”. 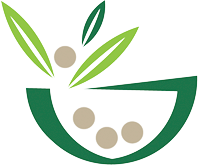 As part of the CEN workshop process, a kick-off meeting will be held in connection with the 2017 Food Integrity Conference. 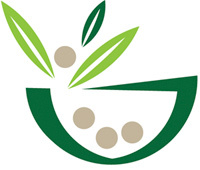 The purpose of this workshop is to start the process of creating consensus-based recommendations for definitions of key terms and concepts related to food authenticity, and to provide recommendations for “best practice” underlying future communication and work related to food authenticity.